is expected to grow by around 22 percent, adding roughly 68,000 jobs by 2020. Besides being a booming field, healthcare management is a lucrative one. In fact, according U.S. News & World Report, Healthcare Management is second highest paying among the fastest growing MBA concentrations. 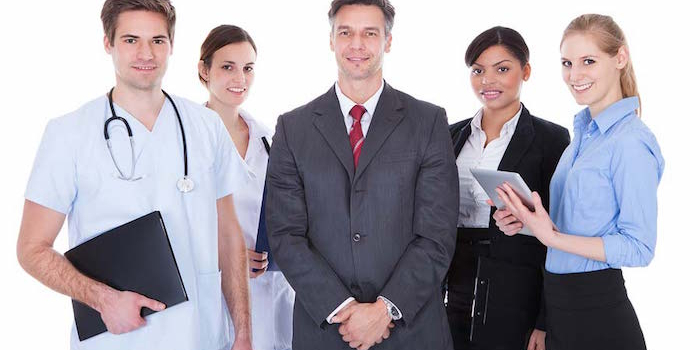 Healthcare managers earn well over the national average salary. To prepare for entry into this field many graduates choose an MBA with a concentration in Healthcare Management. Coursework for this concentration may include healthcare policy, information management in healthcare, legal aspects of healthcare, healthcare planning and marketing, healthcare financial management, and advanced healthcare management. Coursework for the Concentration in Healthcare Management must be completed in addition to the MBA business core curriculum. The number of courses required for this concentration varies by school, but it is typically 12 credit hours or four courses.